This is a sponsored post with Better Homes and Garden Walmart. 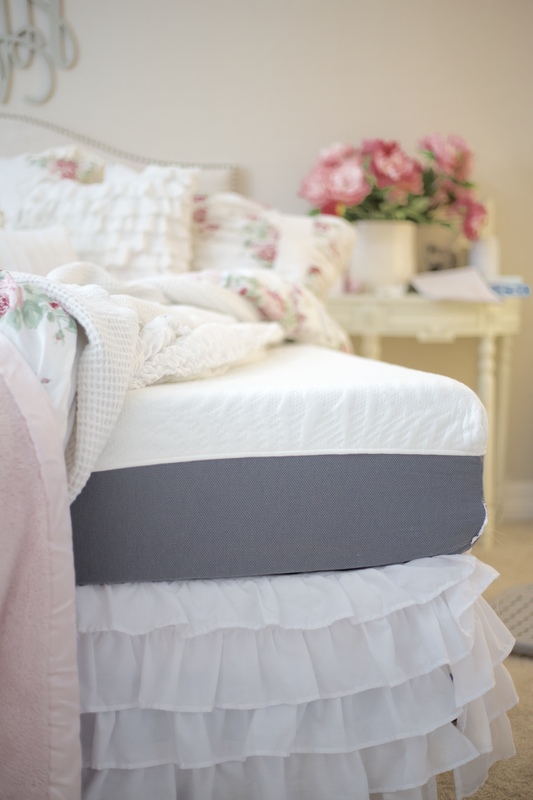 We were excited to update our current mattresses with BHG Live Better and bring you our honest opinion about them! I hope you guys are keeping up with the move and the settling on Instagram and Facebook! We still have a ton of boxes but we’re loving our new home so much. I’m really excited to see how this home of ours evolves over the years. It’s so tempting to fill every single room, right.now. BUT, I’m just taking my time and really just taking it all in! One of the things we knew we wanted to upgrade with this move was our kids mattresses. Those things have been through some tough times…haha! Late night accidents, sick little tummies, monkeys on the bed and tosses and turns. Needless to say it was time to give them a toss and switch them out for something new. 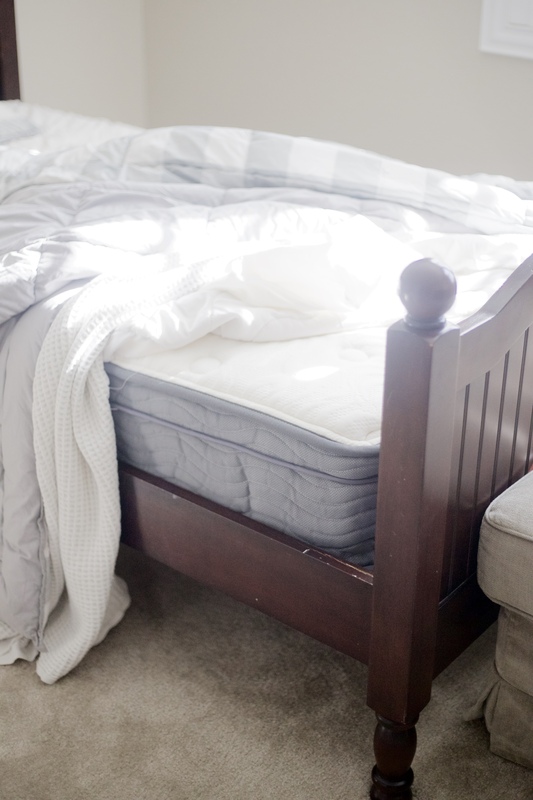 Raise your hand if it’s time for new mattresses in your house too! Yep….thought so! hahaha! 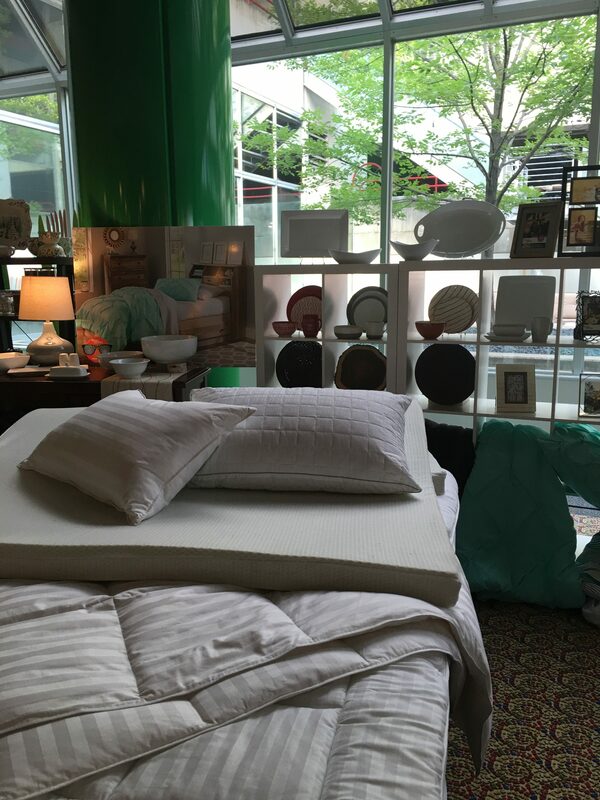 While I was visiting Better Homes and Garden headquarters this summer I was surprised to discover that they carried mattresses online! My wheels started turning as I prepared to price out some options for two twin beds for the boys and one queen for my little princess. Here you can see all the different layered options they have as well to really make the bed a sweet spot. For now we just upgraded the mattresses. Here are some we had to choose from…. 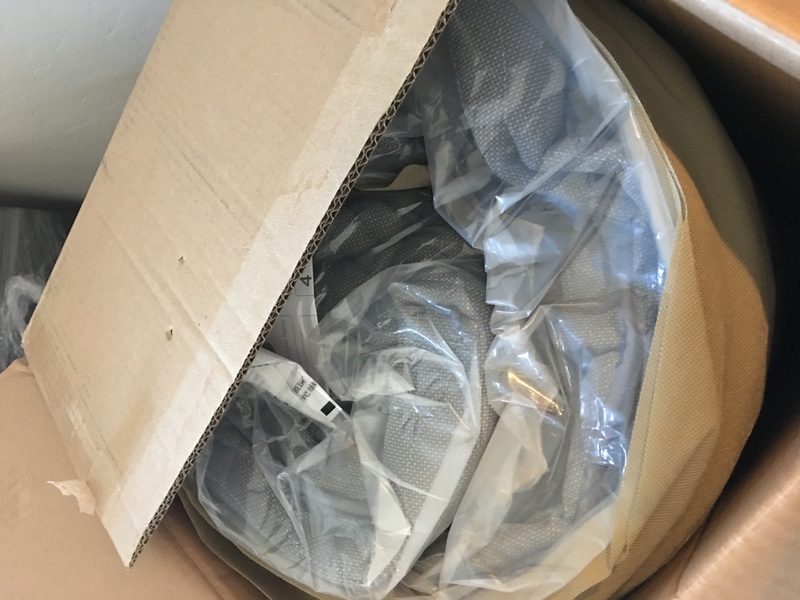 The mattresses come in a few different sizes, 8,10,and 12 inches for the Gel Infused Memory Foam, 10 inch Euro Top and a 8 inch Comfort Spring. 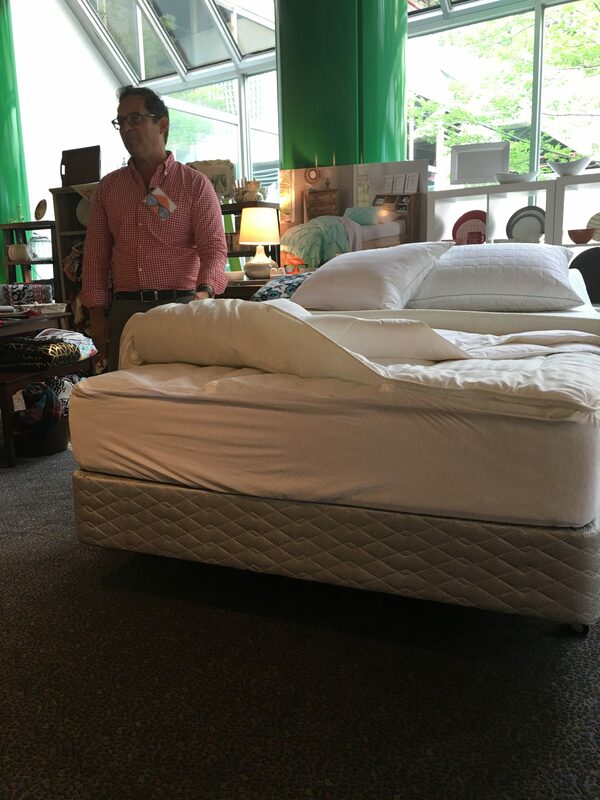 We actually ended up getting 3 different types of mattresses based on how we thought our kids slept and based on their needs. 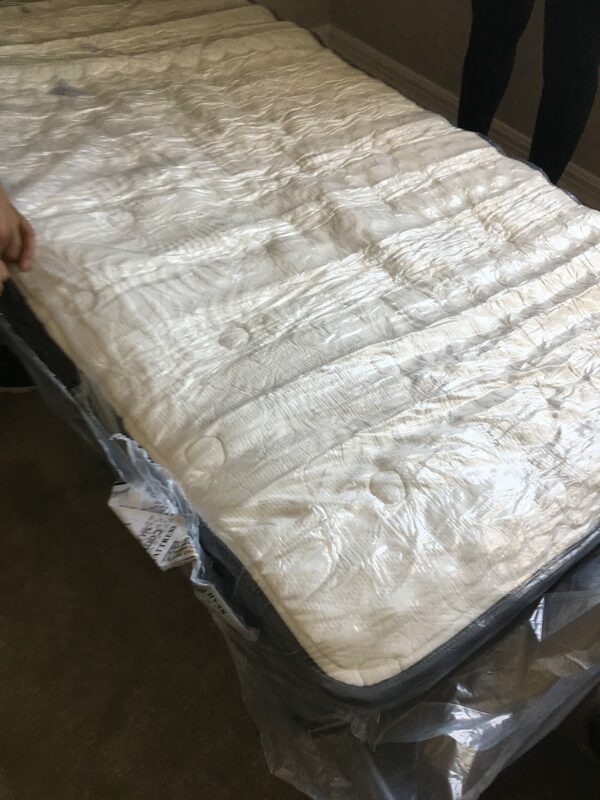 For our daughter we got a 12 in Gel Infused Memory Mattress. For one of our boys we got the 10in Euro top in a twin and for the other we purchased a 8 in Comfort Firm Spring Mattress. 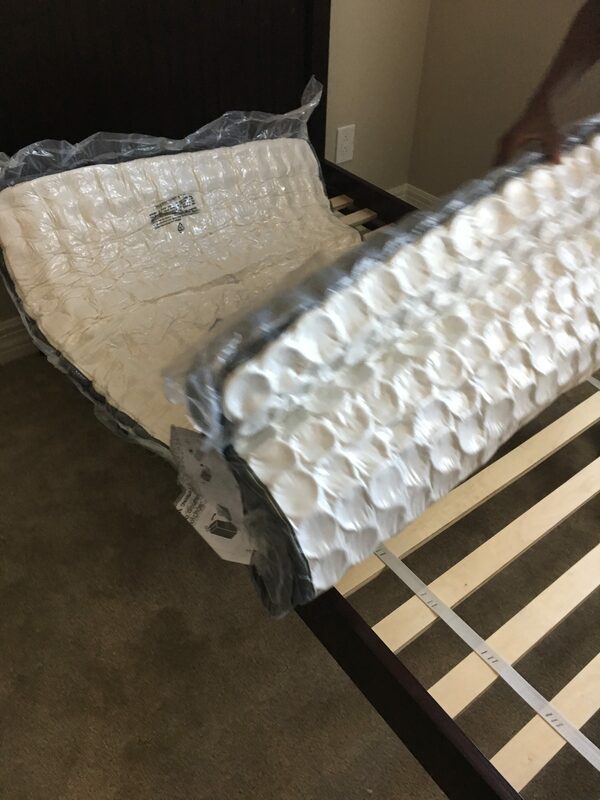 Each mattress comes packaged in a box, rolled and wrapped. All we did was unroll it, take the wrapping off and laid it on the bed. It was really simple!!! 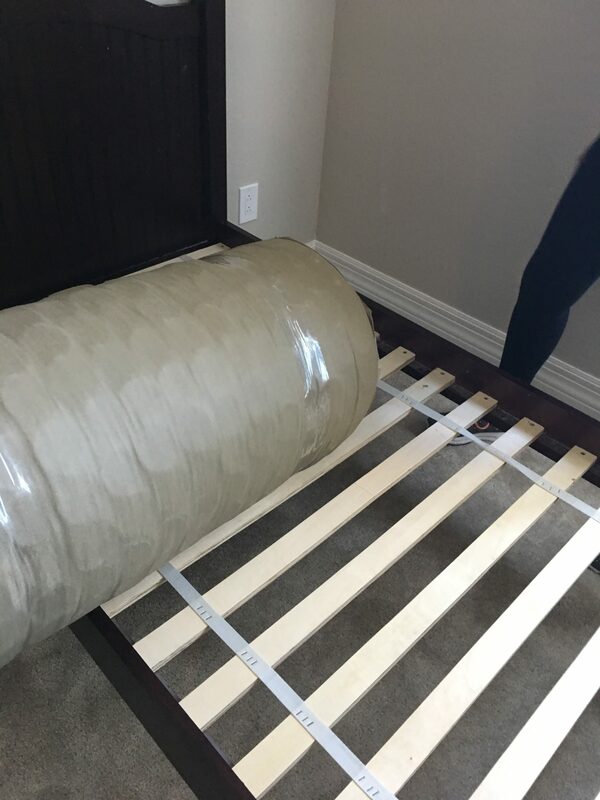 As soon as you take the plastic off the mattress it begins to rise into its mattress form. We all were kind of in awe of it! haha. 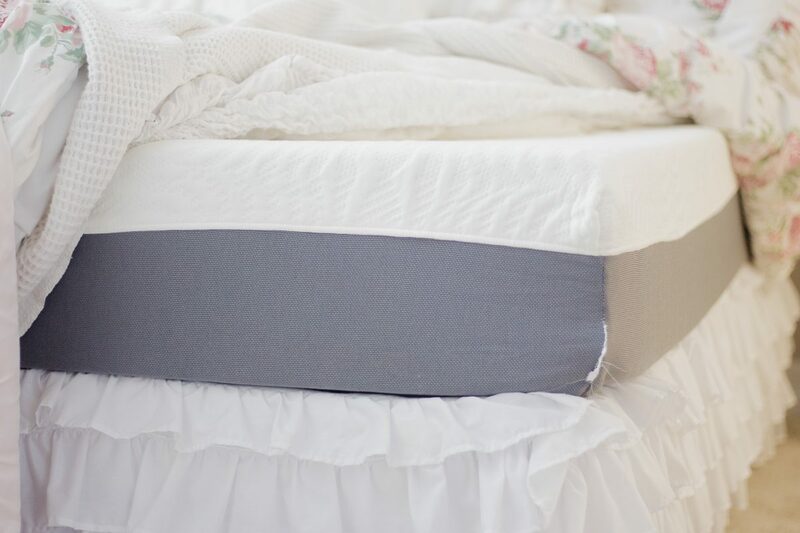 If you’re wondering how these compare to the high-end,name brand,super expensive memory foam/gel infused mattress then I’ve got some news for you……the comfort level is very much the same! We got our memory foam/gel mattress years ago and when we compare it to our daughters gel infused one we don’t notice to much of a difference. The only thing I would say is that, Better Homes and Garden Walmart mattresses are not going to be as deep. Our mattress is almost 20 inches deep. Compared to a 12 inch one you are going to visually see a difference but when you lay on it, you really aren’t! If you’re not ready to full upgrade to a memory foam they still have a mattress that has a microfiber quilted cover and a layer of comfort foam that’s super comfortable as well. My oldest son enjoys a slightly firmer mattress..haha! Yes, at the age of 9 he has an opinion. So we opted to go far an updated version of the spring mattress. I think these are also perfect for kid and guest room bed options if you have some budget restrictions. I love the fact that my kids are sleeping in comfort and it didn’t cost us an arm and a leg. For under $900 we were able to upgrade THREE mattresses that will last them into their teen years! I call that a win!